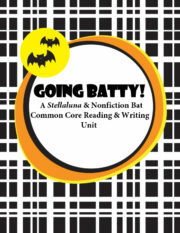 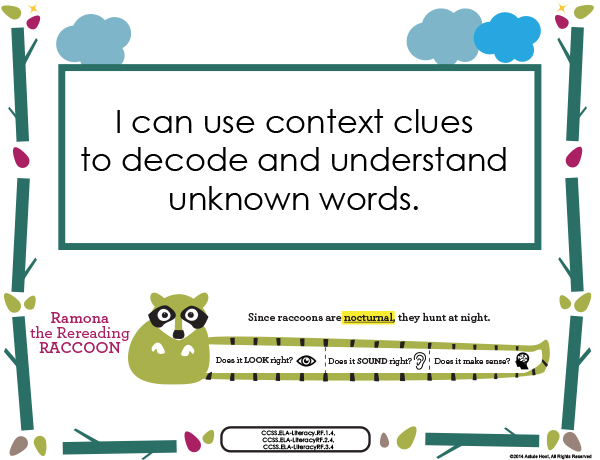 Ensuring students have a variety of strategies to decode unknown words increases independence in emerging readers. 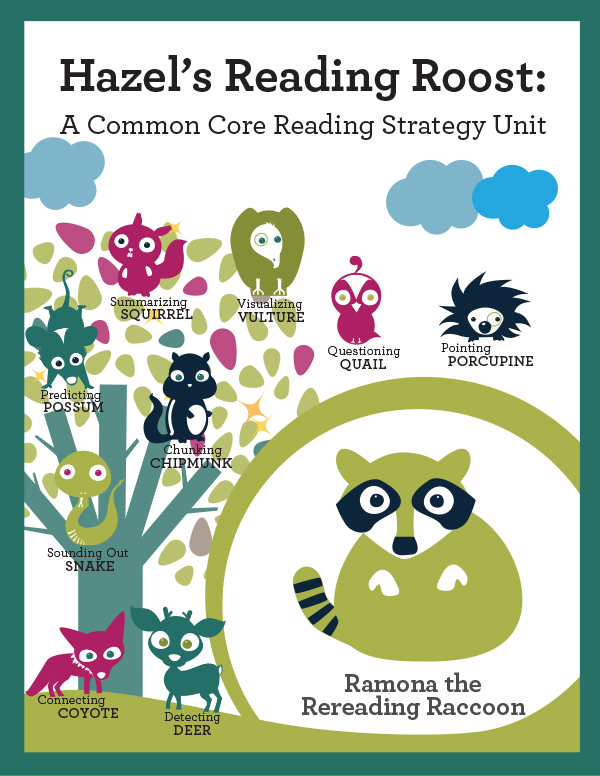 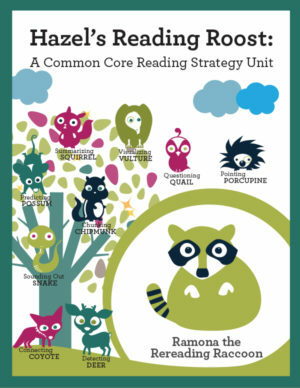 Download Ramona’s unit to help your students master using context clues. 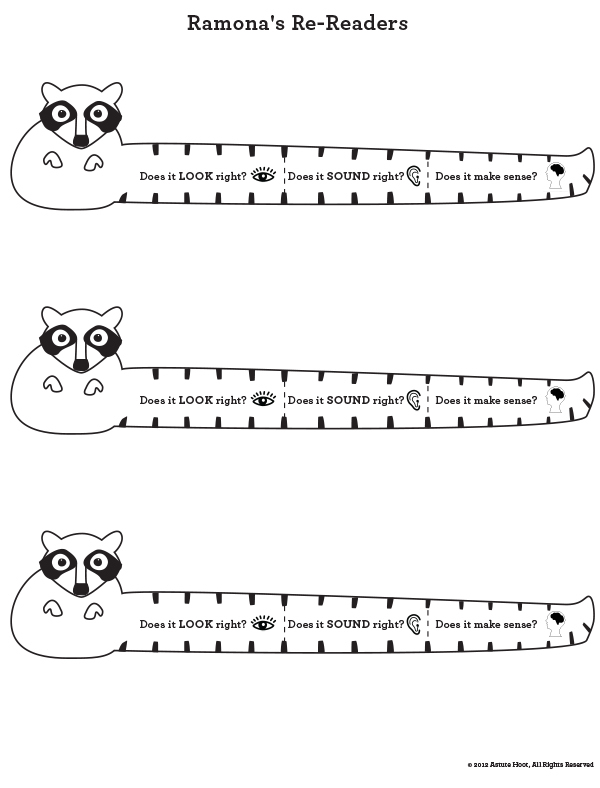 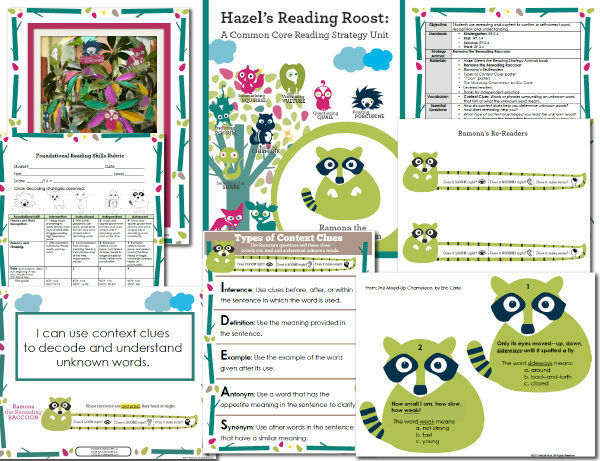 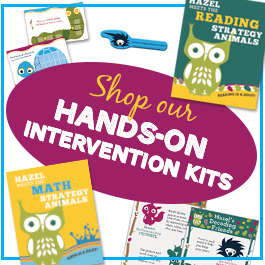 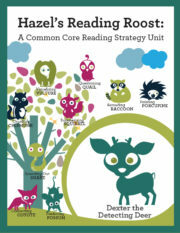 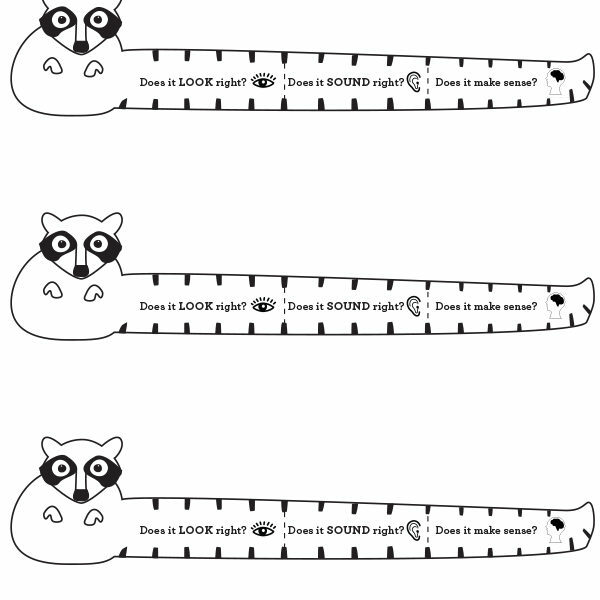 Tagged as astute hoot, context clues, guided reading strategies, Ramona, reading, reading intervention, rereading.